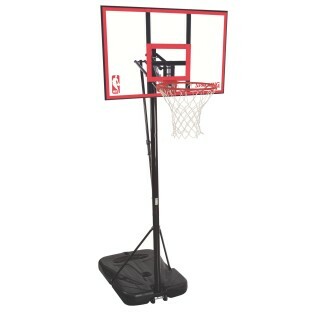 Players of all abilities can hone their skills with this portable, sturdy recreational basketball system. 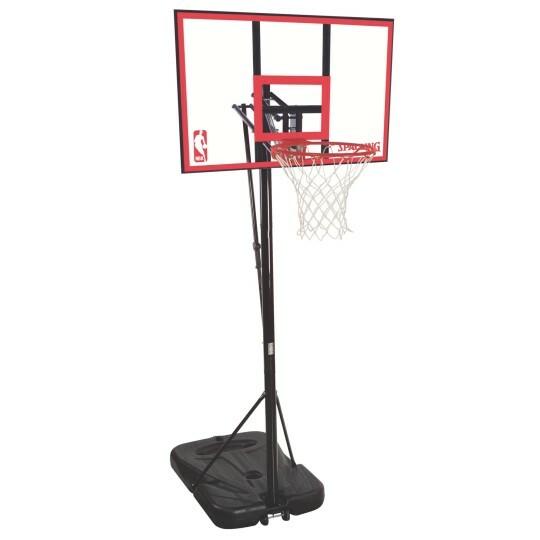 Features a 44" polycarbonate backboard, 3"-diameter steel pole, slam jam rim style and 37 gallon ballast base with two wheels for portability. Rim height adjusts from 7' to 10' high.